If we look at what a really good game sells in Japan, a million to two million is like a mega-hit, right? In the U.S., a mega-hit is six to eight million, let's say. 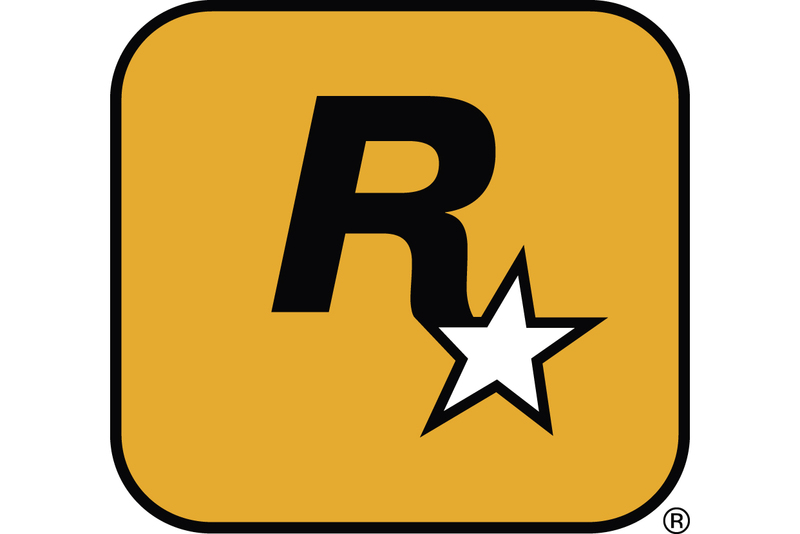 So Grand Theft Auto is a mega-hit in the U.S. -- six to eight million -- but not in Japan. Not even close. It's very hard to get something to transport. Call me a naysayer, but I don't think Bionic Commando is the game to become a breakout hit in Japan for Capcom. I could be wrong. BJ: No. It's going to be a tough hill that we have to climb, definitely. It's a similar situation to Lost Planet and Dead Rising, I would probably guess. BJ: Yes, but I think the one thing fortunate at that time was that those were led by 100 percent full Japanese producers. I think they understood how to maneuver within the Japanese framework to get more of the sales and marketing team on their side. That's definitely one of the areas where I think I could've done better. I didn't know how to work the system right internally, from a Japanese perspective. I still have a decent amount of support, and that's why we had a fairly decent spot at the [Tokyo Game Show] booth, even for a title like Bionic Commando, when there's much bigger titles. But I wasn't able to work it as well as [producer Jun] Takeuchi-san was with those types of things. Are you going to be [ESRB] T or M? But you think you'll avoid a CERO Z? BJ: Yes. Matter of fact, I can guarantee you we will. Because one of the problems with selling Dead Rising in Japan was that it got a CERO Z.
BJ: We will not allow it to get there. So that might at least benefit it somewhat. UA: Yep. Bionic Commando is also not necessarily tailored for the Japanese market as much as it's tailored for the U.S. market. BJ: And that was the whole plan. Western first. It's similar. Lost Planet, and more so Dead Rising, I think were very much catered to the western audience. But it's a good strategy. I think one thing Capcom has -- not that you guys directly benefit from it -- they got their next-generation game engine off the ground way earlier than any of the other Japanese publishers. BJ: We have the best tech in Japan, period. That's a statement you can stand behind. And Japanese are not known for their programming skills, but Capcom's got them. And they're also not known for making technology that can be reused, which is crucial. BJ: One engine per game, yeah. Did you guys roll your own engine for this game? UA: Oh yes. I wouldn't say we rolled it for this game. It's an engine that's been around for nine years or something. But it's always been in development. We add a couple of things every year and reshape a component and make new tools for it, and stuff like that. But it's a very tried and tested development in our arms, so we're happy with that. Do you use a lot of middleware, or do you use mostly internal? UA: Mostly internal. We've used NVIDIA PhysX. I think we're using Bink [for video], right? UA: But that's about it. I'd imagine physics are crucial to this game. UA: Oh yeah, it is. Absolutely. But we usually say, "If we don't make it in-house, you're making it in the outhouse." UA: For your production, it's pretty bad if you need to move fast and you need to be on the edge and you can't -- or don't have control over what the game is and what's in it. It's very, very hard. We worked very closely with graphic card manufacturers and PhysX.